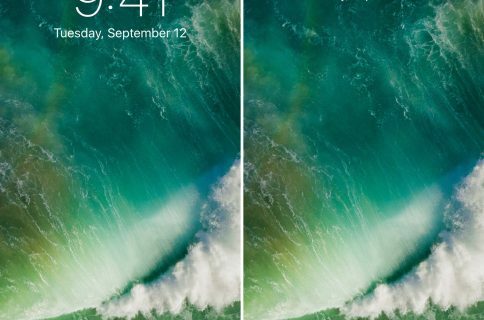 Your Status Bar is home to a digital clock that you can glance at throughout the day to keep track of time, but whether or not you like the way it’s formatted out of the box remains to be seen. 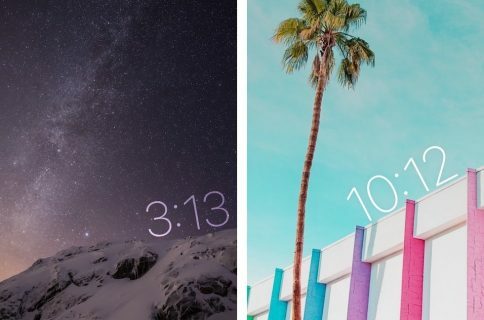 A new jailbreak tweak dubbed AdvancedStatusTime by iOS developer Maxwell Lang gives you a way to customize the time text string so that your time is displayed in the Status Bar how you want it to be. 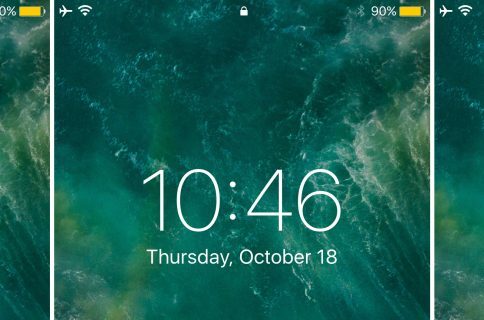 As shown above, the tweak is capable of making some considerable changes to your Status Bar clock, of course your results will vary depending on how you set it up. Here, you’ll find a way to toggle the tweak on or off on demand, as well as a place to enter your preferred time text string format. The developer includes a cheat sheet for all the symbols you can use to set up your time format and also includes a respring button to save your changes. You can mix and match these characters and add any text or symbols you want to use, so we encourage you to let your mind go wild rather than just using this example (unless you like our example, then by all means, use it). You may have to respring once or twice after making changes to see them fully take effect. For me, it took two resprings. This may be a bug, however it appeared to work fine when all was said and done. 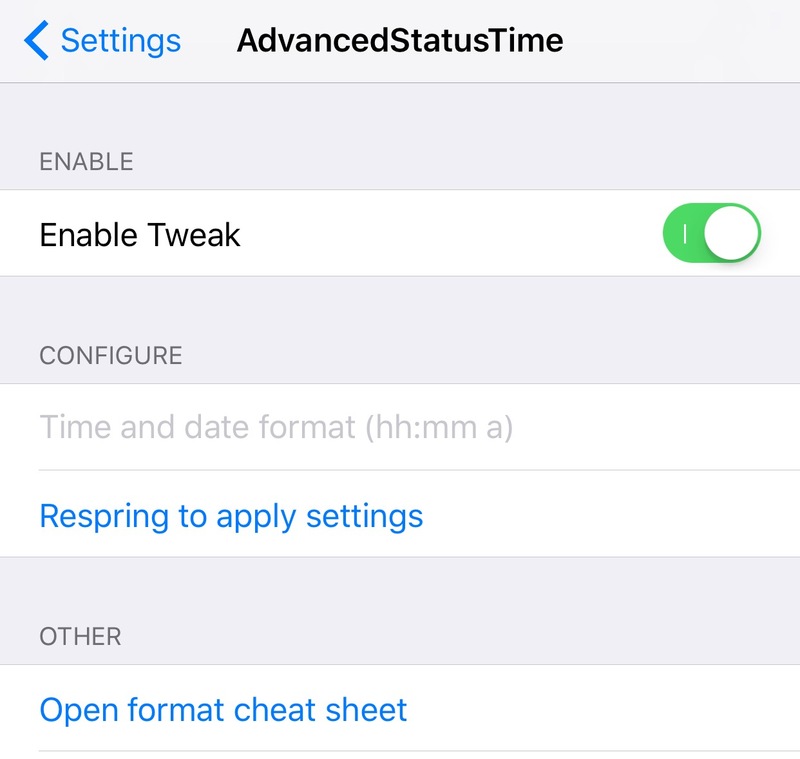 AdvancedStatusTime is and is available for $0.99 from Cydia’s BigBoss repository. If you’re interested in giving it a try, you can download it on your jailbroken iOS 10 device today. 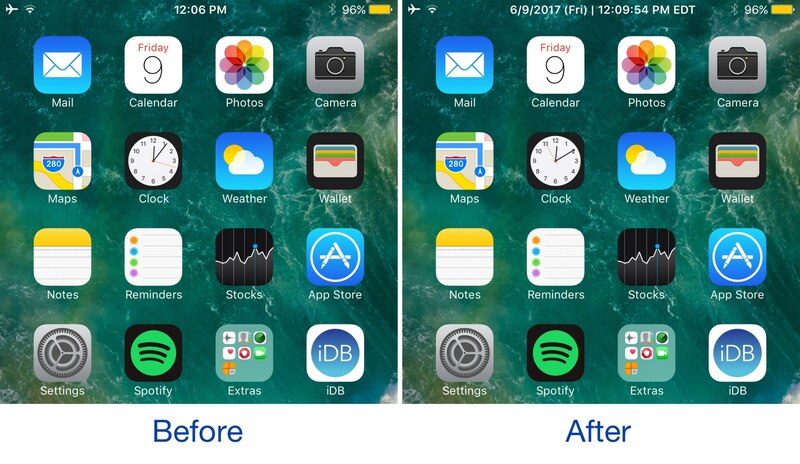 What is your favorite Status Bar clock text string format? Let us know your thoughts in the comments section below.